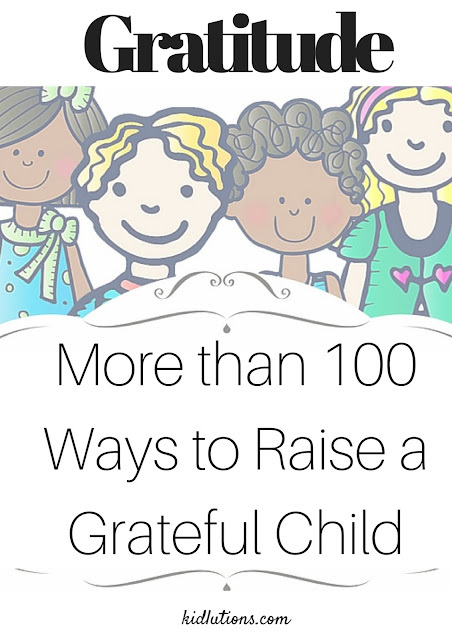 Most of us want to raise children who are grateful, kind and compassionate. How we treat our kids and the relationships we build with them lay the groundwork for everything in their lives. We model for them what it looks like to be grateful, kind and compassionate. The BLOOM approach is the best way I know to raise amazing people. If the approach works with angry, anxious and over-the-top kids, imagine what it can do for your child! We can also teach characteristics of gratitude and compassion to our children in intentional ways. Below, you'll find a round-up of ideas and activities that help build these skills in your own kids and in the kids with whom you work! Part of being grateful means giving back and sharing the wealth in a number of ways. These next two links will provide you with some wonderful ideas. It may even help spark a few ideas of your own! We think you're going to love it! A Valuable Resource You'll Use Again and Again! Our latest resource was developed to help kids dig deep and discover, in an intentional way, the things for which they are thankful. The resource is actually 3-in-one, as it has a section for kids, a section for teens and section that's geared towards the Thanksgiving season. This product is packed full of value, because it can be used all year, with just about any population! It can even be used with entire families or groups! You are only limited by your imagination! All the work is done for you! Just download, print and you're off to the races!